From Tunisia I made my way to Denmark to take on more Destination Challenges. The Denmark Challenge kicked off in Korsør and this time not just with me but also Carina from Travel Run Play joined. Together we spent 10 days in Denmark tackling 10 missions. 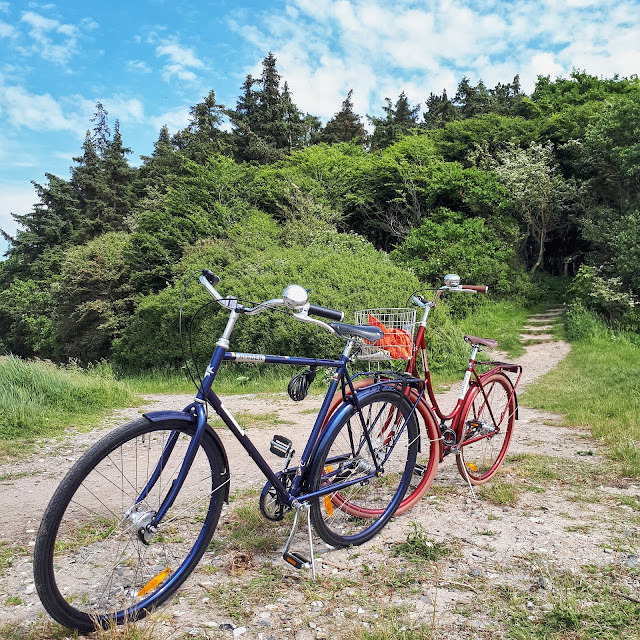 On our first mission in Korsør we needed to find different landmarks and connect them by bike. One of my favorite landmarks was the massive storebælt bridge that connects mainland Denmark with Sjælland aka Zealand. We stayed at camping Storebælt which was situated right at the waterfront and the belly of the bridge. You can find more Korsør accommodation options here. We traveled around in a cute rental car which I found extremely convenient.